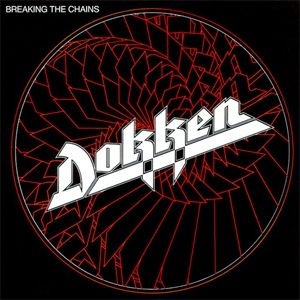 Jeff’s history in Dokken began when Juan Croucier left Dokken in 1983 to join Ratt and Jeff was brought in to record the video for Breaking the Chains. Jeff finished that year touring with his new band and then participated in the writing & recording of their sophomore release, Tooth and Nail on September 13, 1984. The album contained several hit songs including “Just Got Lucky”, “Alone Again”, and “Into The Fire”, and sold over one million copies in the US alone, peaking at No. 49. On November 9, 1985 the band’s third album Under Lock and Key was released. It also sold over one million copies with the singles “In My Dreams” (#24), “The Hunter” (#25) and “It’s Not Love”. 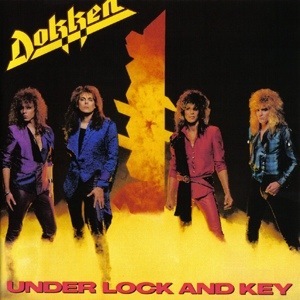 During this successful 1980s era Dokken opened for bands like Judas Priest, AC/DC, Aerosmith, and Dio among others, separating themselves from many of their “hair metal” contemporaries. In 1986, Heavy Metal Parking Lot was released helping to increase the band’s visibility and growing popularity. 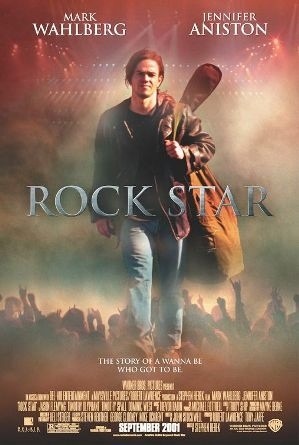 This was a documentary about concert goers before a Dokken and Judas Priest concert at the Capital Centre near Washington, D.C. 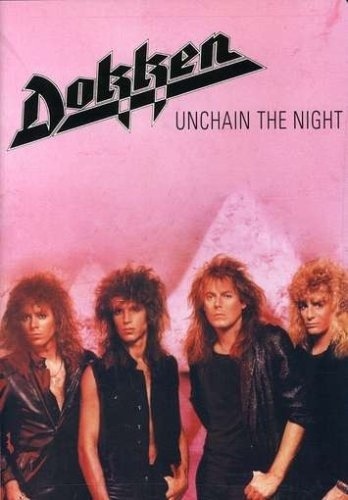 The band also released a popular video titled Unchain the Night which featured MTV era music videos for “Into the Fire”, “Just Got Lucky”, “Breaking the Chains”, “Alone Again”, “The Hunter”, “In My Dreams”, and “It’s Not Love.” The video also featured Jeff & George Lynch in their Scrotumsound Studios recording many of the riffs that would show up on their next Elektra Records release. 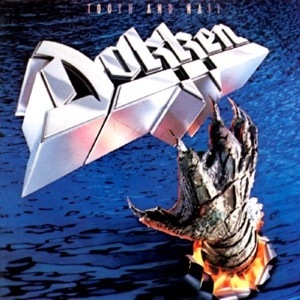 Following a successful 1986 tour with Scorpions, Dokken returned to the studio in December 1986 to record “Dream Warriors”, a song for the movie soundtrack A Nightmare On Elm Street 3: Dream Warriors. The track brought the band to the attention of many UK hard rock fans. The song was released as a single (Dream Warriors / Back for the Attack) on February 10, 1987. After this release, the band took nearly 6 months off before recording Back for the Attack. The album was released on November 27, 1987, with the singles “Burning Like a Flame” (#20), “Heaven Sent” and “Prisoner” (#37) making the album the band’s most successful release, reaching No. 13 on U.S. charts. It also included a remixed version of the single “Dream Warriors” (#22), and the accompanying music video featured band members interacting with the film’s characters. 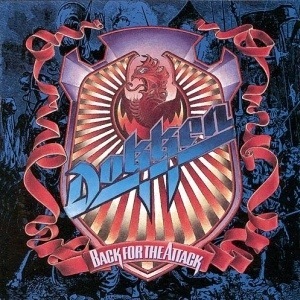 Back for the Attack became Dokken’s third record to reach platinum status. After releasing “Back for the Attack”, the band toured as part of the Monsters of Rock Tour 1988 festival in the summer of 1988 along with Van Halen, Scorpions, Metallica, and Kingdom Come. Recordings from their April 1988 tour in Japan led to the release of live album Beast from the East on November 16, 1988. The album which went Gold in the United States and charted at No. 33, scored one studio single, titled “Walk Away” and a successful music video was made for it. Much has been said about the following breakup of the band in the fall of 1988, but by 1989 Jeff was already working with his new band, Flesh & Blood (later to be re-named War & Peace). 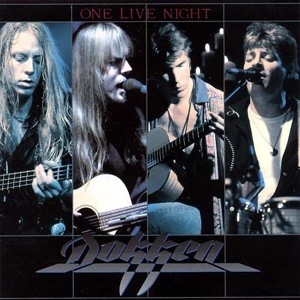 Jeff continued to work with different versions of his band until 1993, when a reunion with Don Dokken soon evolved into a reunion with George Lynch & Mick Brown as well. 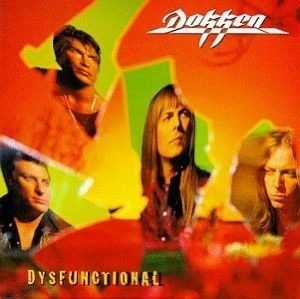 Titled Dysfunctional, the album the band released was originally recorded and produced in Don’s studio as a Don Dokken solo release with some help from Jeff & Mick. 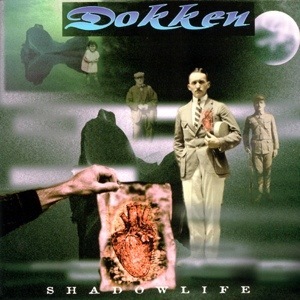 However, when John Kalodner wanted to sign Dokken for the album, he suggested that George Lynch be brought back into the band so that the album could be marketed as a Dokken album, and not another Don Dokken solo effort. The band agreed to put their problems behind them and re-united in 1994 with Lynch re-writing and re-recording the guitar solos on the release. 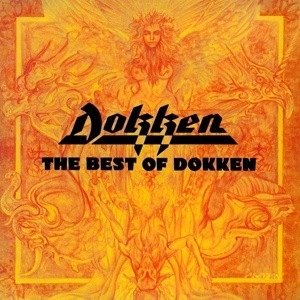 Dokken was signed with Columbia Records and the Dysfunctional album managed to sell over 300,000 copies. 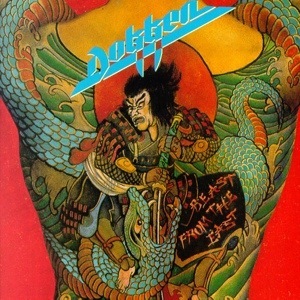 Their reunion also sparked the Japanese release of The Best of Dokken highlighting 16 of their best 1980’s songs. During the tour supporting Dysfunctional, old tensions between the band had resurfaced… One Live Night, a live acoustic album recorded in Redondo Beach was released in 1996 by a new label, CMC, and was followed by Shadowlife in 1997. The band simply could not continue at that point, and George Lynch left to pursue his solo career. The band auditioned a few players before settling on REB Beach, an accomplished guitarist who had built his reputation writing & performing with Winger. 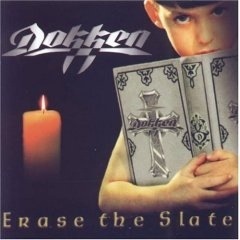 The “new” Dokken recorded a great record that many fans felt took them back to their successful roots, titled Erase the Slate, released in 1999 on CMC in America and Mercury in Japan. 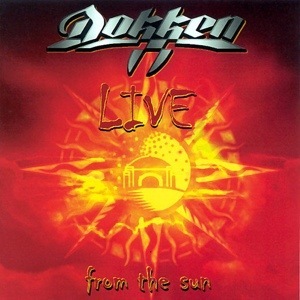 Jeff toured with Dokken during the popular Power to the People tour in 2000, and the band was recorded live during an electric set at the Sun Theater in Anaheim, released as Live from the Sun in 2001. It was during that release that Jeff left Dokken to focus on an exciting new role in the movie Rock Star, featuring Jennifer Aniston & Mark Wahlberg.